Happy hours, ladies nights and gents nights are great and all, but sometimes we feel like a slightly more classy affair – one that involves us eating our bodyweight in cheese. Ok, perhaps classy is the wrong word. 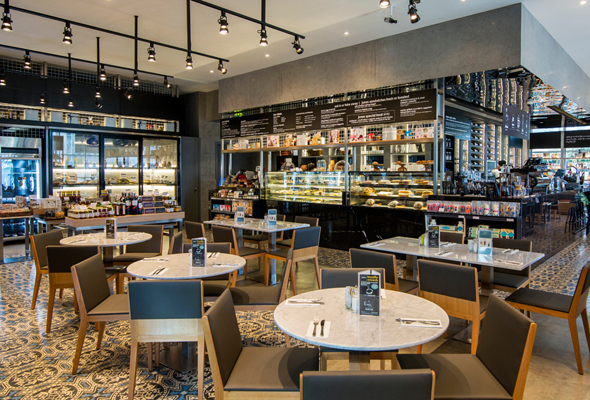 Thankfully, there are many places in Dubai where fromage fans can satisfy their cravings. 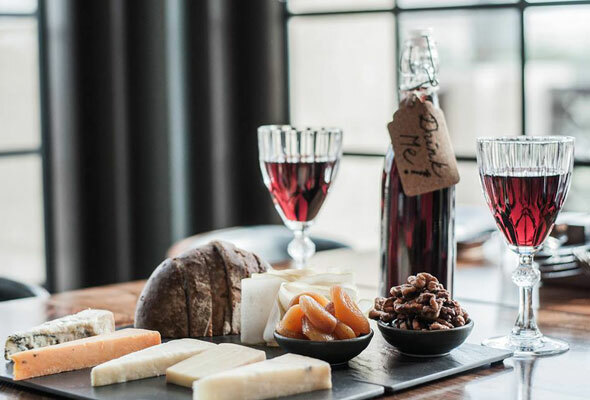 Here are 11 wine & cheese nights to try in Dubai. Every Monday at chic Madinat restaurant, folly by Nick and Scott, couples can enjoy two hours of unlimited wine alongside a cheeseboard for Dhs295 for two. 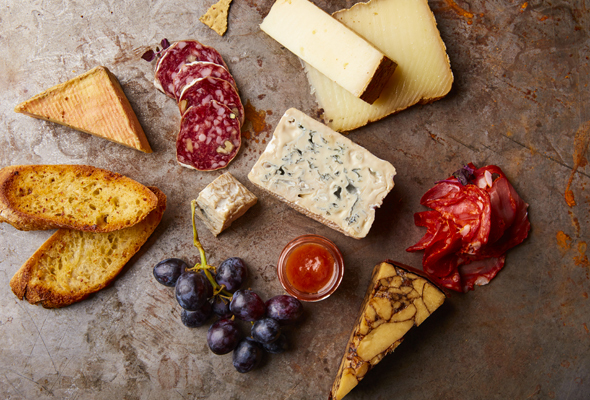 The cheese and wine offer starts from 5pm every Monday, so it’s perfect for a post-work colleague, as well as a date night later in the evening. On offer, you’ll find a selection of British cheese’s from UK favourite, Neal’s Yard’s dairy. 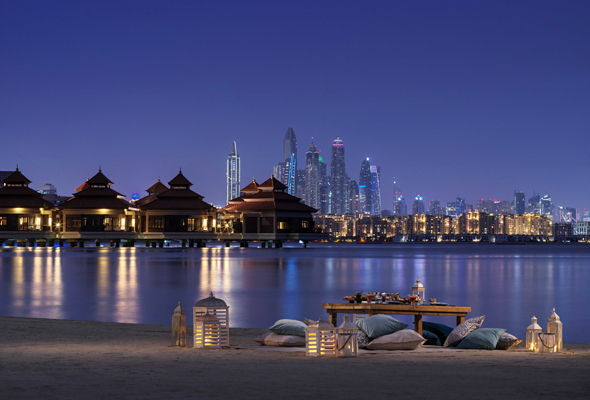 For a special treat, book a sunset cheese and wine experience at Anantara The Palm. Retreat to the beach as the sun sets and enjoy a selection of Mediterranean antipasti, cured meats andcheeses, paired perfectly with a bottle of grape and followed by dessert. It’s Dhs600 per couple. 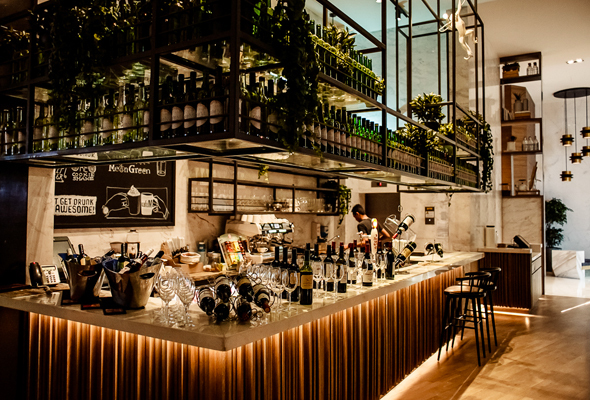 ‘In Wine We Trust’ is the Wednesday cheese and wine deal at Oeno wine bar in Dubai Marina. From 8pm to 11pm, enjoy a selection of premium wine, nibbles and cheese for Dhs195 per person. Great music and pool tables will also be on hand to keep everyone entertained. New kid on the block, Quench, serves up cheese platters for Dhs105 which include an extensive range of blue cheese, gouda, brie, cheddar and swiss cheese. 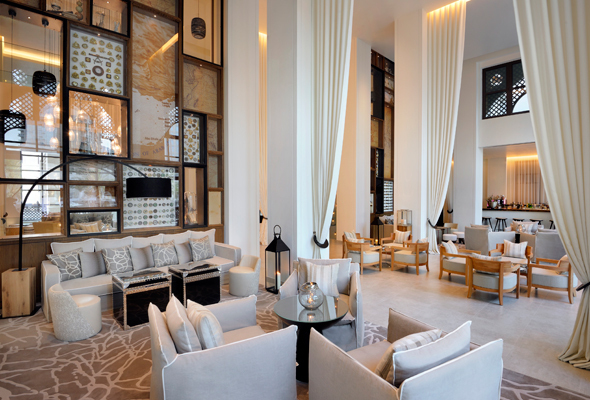 Head down during happy hour and bottles of wine start from Dhs120 every day between 4pm to 8pm. 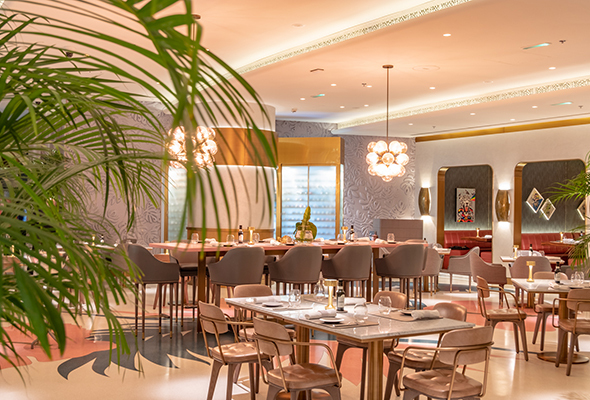 This little slice of France in Dubai Marina recently hosts a Wednesday cheese fest, Une Raclette a la Marina each week, where you can tuck into two hours of unlimited Raclette cheese (a big drum of cheese used for melting) served alongside a variety of hearty dishes. It’s Dhs159 for food only, and Dhs249 for the house beverage package including red and white grape. Bistro Des Arts, Dubai Marina Promenade, Wednesdays, from 7.30pm. Tel: (04) 551 1576. bistrodesarts.ae. 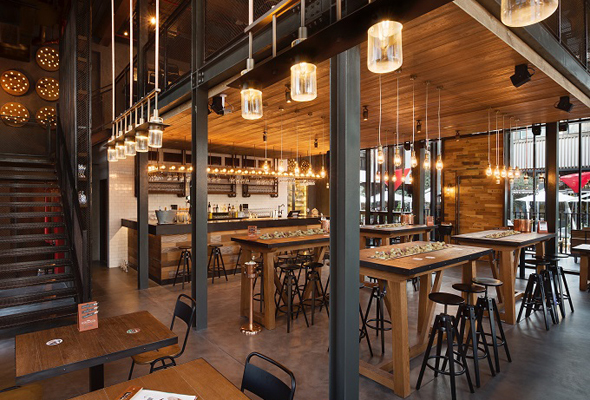 Located in the chic La Ville Hotel & Suites in City Walk, this cool little wine bar offers daily wine and cheese pairings. Available from 4pm to midnight, you’ll pay Dhs85 and get three 50ml glasses of wine and a cheese pairing board. For three 125ml glasses you’ll pay Dhs180 and Dhs225 for three 185ml glasses. Ladies can also take advantage of two free glasses of wine with a mini cheeseboard every Tuesday from 8pm to 10pm. Jones the Grocer hosts a ‘Cheese, Grape & Jazz’ night every Thursday from 7.30pm to 11pm. For Dhs199, you get a cheese board with unlimited reds and whites for two hours, served alongside live music from the Chinua Hawk Duo. Jones the Grocer, Emirates Golf Club, Thursdays, 7.30pm to 11pm. Tel: (04) 417 9999. dubaigolf.com. Cafe W in Media One Hotel has a wine and cheese offering every Tuesday and Wednesday between 7pm and 10pm. 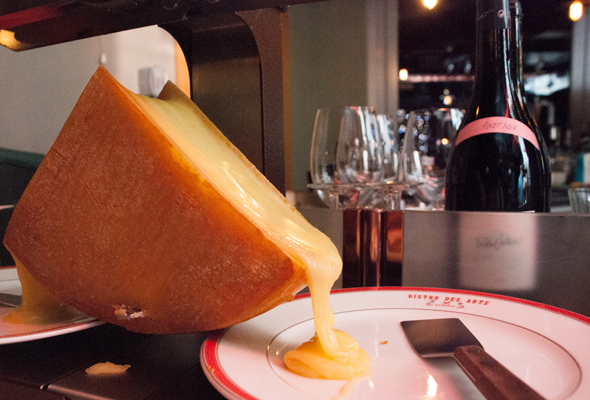 On Tuesday, it’s all about the fondue, whereas on Wednesdays, guests can enjoy unlimited raclette. It’s Dhs160 if you want to focus on just the fromage (and soft drinks), Dhs210 with unlimited wine and Dhs230 with bubbles. Add shisha for Dhs80. 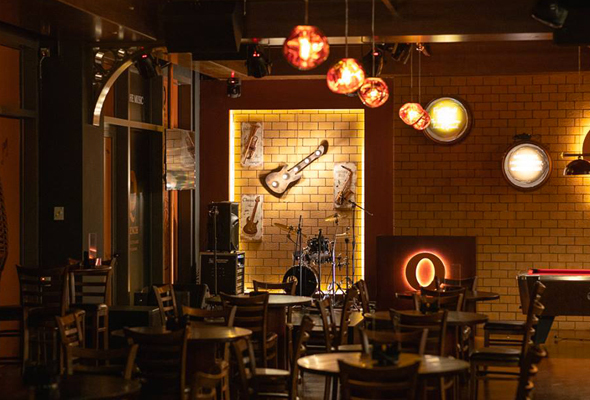 Cafe M, Media One Hotel, Dubai Media City, 7pm to 10pm, Tuesday and Wednesday, from Dhs160. Tel: (04) 427 1000. More info on website. Every Wednesday at Stage2, Vida Downtown, guests can enjoy an unlimited cheese buffet and three house beverages for Dhs140. The deal is valid from 6pm to 9pm, making it the perfect place for a post-work catch up. 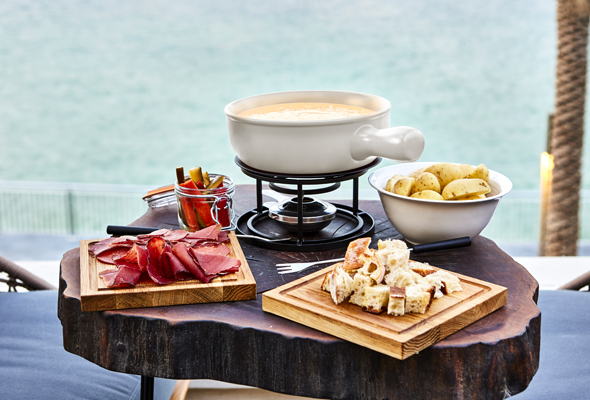 More of an afternoon offering than even, Fitzroy, the new European bistro at The Pointe at Palm Jumeirah has launched Fondue For Two, a new sharing deal every Saturday. Guests can feast on classic ingredients including Gruyere and Emmental cheese accompanied by homemade pickles, a charcuterie platter, new potatoes and a fresh, French baguette. Wash it down with two hours of free flowing drinks for Dhs395 for two.